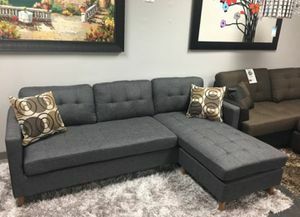 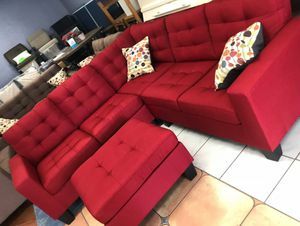 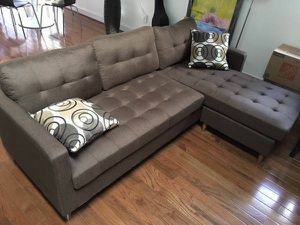 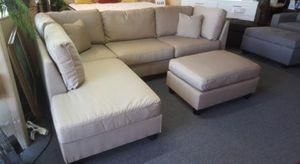 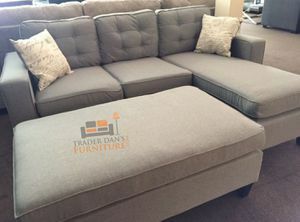 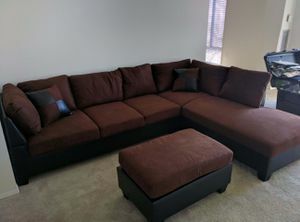 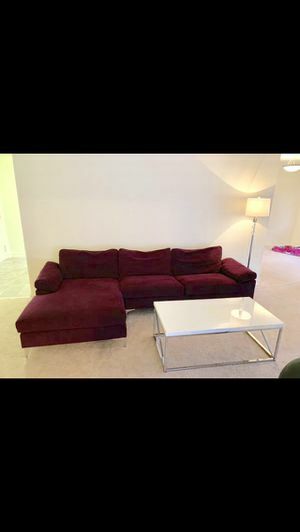 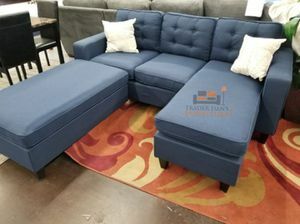 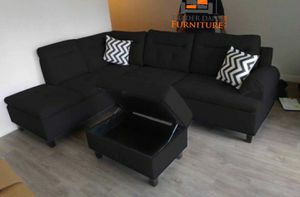 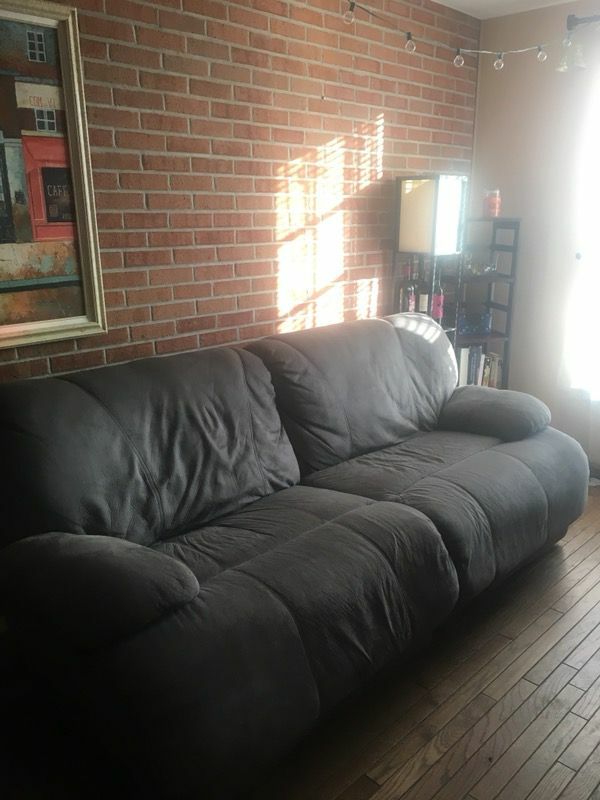 I am moving and hoping to sell my FAVORITE couch in the world. 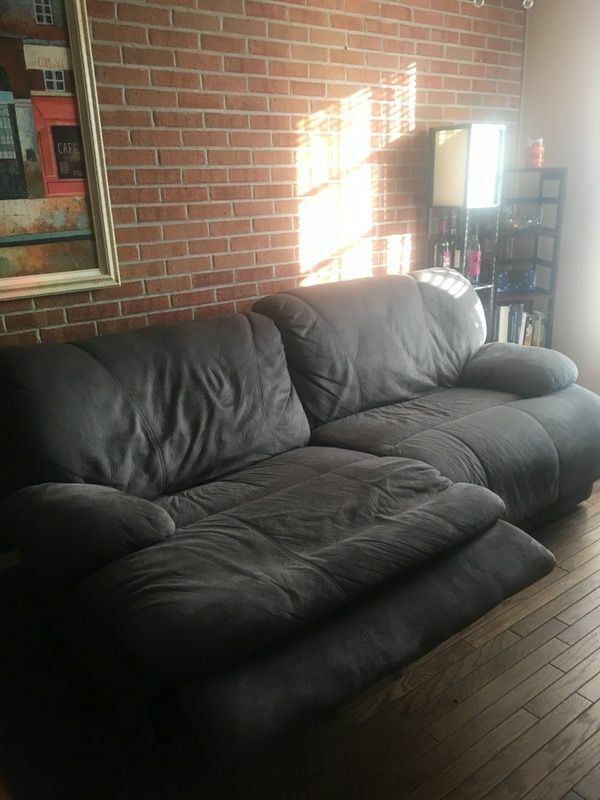 This couch is the comfiest thing you will ever sit on. 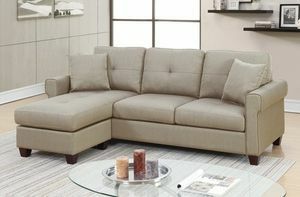 Both sides recline and even push back to recline even more when you’re in it. 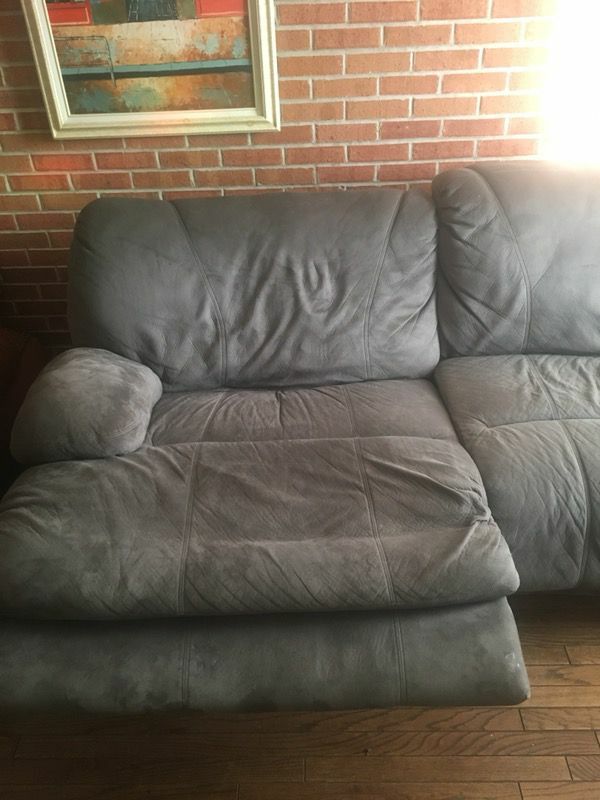 The couch itself is used but in good condition. 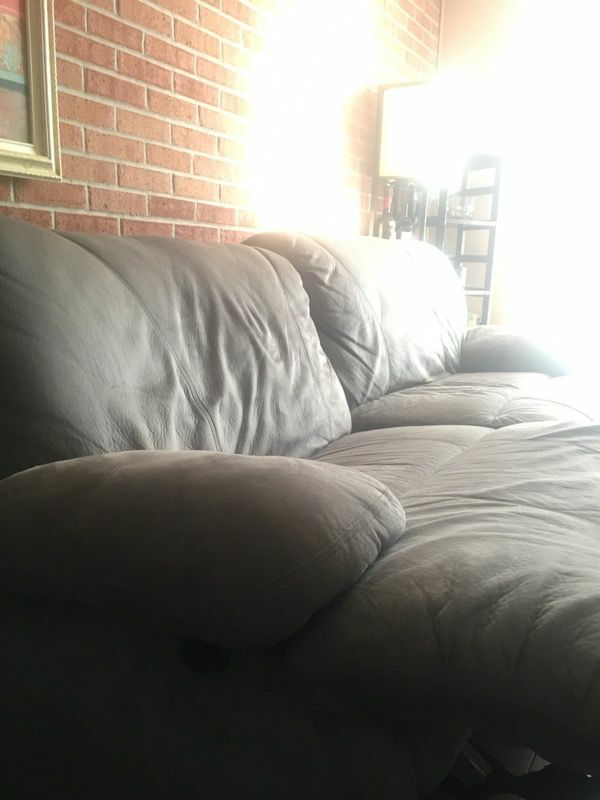 It does come from a home with a dog.